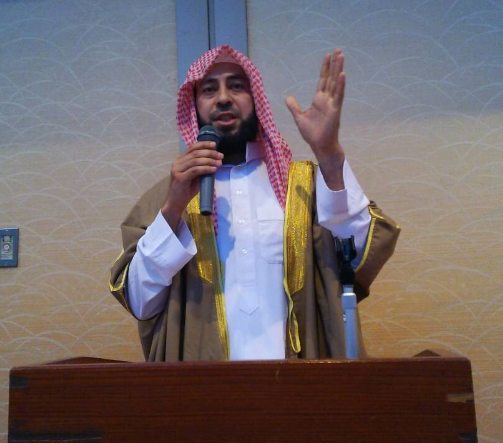 Ahmed Abdelhamid Aly OlimyZid has been Imam of Masjid Nagoya since 2009. Imam Ahmed has a diploma in Teachingfrom Al-Azhar Islamic School, and a Bachelor in Literature and Education, Section of Arabic Islamic Studies from Al-Azhar University. He was appointed by Ministry of Awqaf as Imam, lecturer, and also as third teacher at Department of Menoufia Awqaf. This post involved teaching at Masjids the Islamic doctrine, exegesis, history, morals and ethics, biography and sayings and doings of the Prophet(SAW), and so on. In Japan, where it is extremely rare for Imams to have an abundance of knowledge and experience, Imam Ahmed is always willing to answer questions and give advice on matters related to the religion of Islam. He is also a skilled reciter of the Quran with an exceptional voice. His recitation captivates those that pray not only in Friday prayers and Eid prayers, but also on the daily non-quiet prayers as well.